Kay Ernest Freeman, age 96, passed away on Monday, April 9, 2018 of causes incident to age. Kay was born in Brigham City, Utah, on November 4, 1921, to Ernest Freeman and Ruby Viola Kotter. He graduated from Box Elder High School, Weber Junior College, and Utah State Agricultural College with a B.S. degree in accounting. Kay served an LDS mission to the Northern California Mission. Following his mission, he married Marilyn Farr on September 22, 1948, in the Logan LDS Temple. They became the parents of six children. He started his career at Hill Air Force Base as an accounting clerk and retired in 1980 as the base Deputy Comptroller. In 1964 he was selected as one of just ten civilians and almost 300 colonels to attend the Air War College in Montgomery, Alabama for a year. Kay received many awards during his career. Shortly after he retired, he received the Air Force’s Exceptional Civilian Service Award--the highest individual service recognition for civilian employees. Over the years he served in many Church callings. 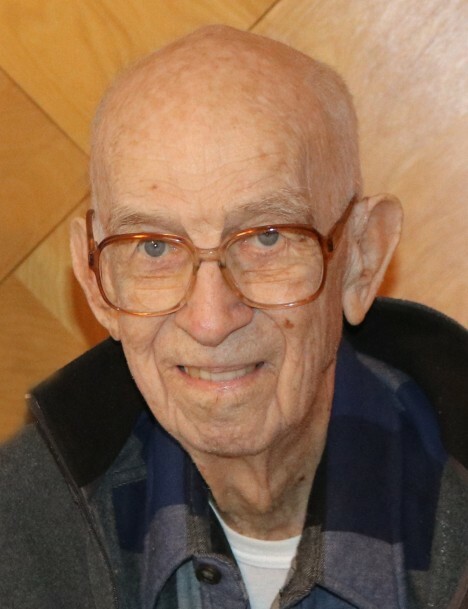 He was an avid supporter of the Boy Scouts of America serving in several different capacities, including many years as Mount Ogden District Commissioner. In 1972 he received the Silver Beaver Award and in 1983 a 50-year service recognition. Kay and Marilyn served as tour guides at the Salt Lake Temple Square Visitors’ Center and later served in the LDS Membership Locator office in Salt Lake. Kay was also involved in community service and served 22 years on the South Ogden City Board of Adjustment, including 15 years as Chairman. After Kay retired he took up wood working as a hobby. He made grandfather clocks, cedar chests, tables, and several smaller wooden pieces. Kay was also an avid outdoorsman. He enjoyed many years of fishing, ice fishing, camping, and hunting waterfowl and big game. Kay also enjoyed skiing with his family and many years on the houseboat at Lake Powell. In 1961 Kay took his family for a ride to the Uinta Mountains where they discovered a beautiful place called Christmas Meadows. A lot was available, and immediately plans were made to build a cabin. He served in many board positions of the Christmas Meadows Homeowner Association. The cabin continues to be a favorite family gathering place. 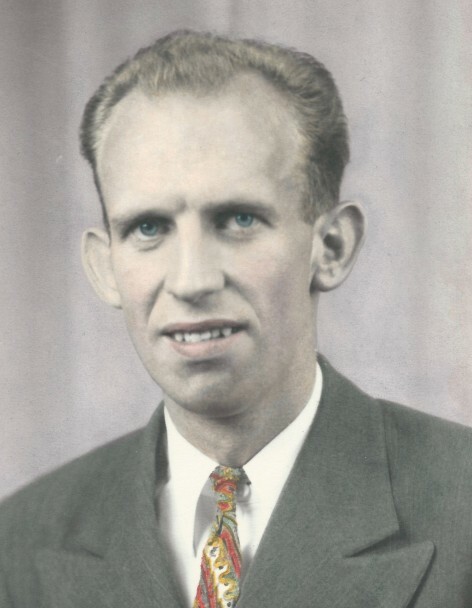 Kay is survived by his wife of 69 years; his sons, Craig (Josie) and Kent (Sharon); his daughters, Carolyn (Stephen) Chipman, and Patti (Eric) Freeman Andersen; 20 grandchildren, 22 great-grandchildren; and his sister, Roma Stephens. He was preceded in death by his daughter, Rebecca (Burnell) Hall; son, Dennis (Terry) Freeman; brother Dean Freeman; and three grandchildren. Funeral services will be held on Monday, April 16, 2018 at 11 a.m. at the LDS Burch Creek 5th Ward Chapel, 4955 Adams Ave., South Ogden. Friends may visit with family on Sunday, April 15, 2018 from 6 to 8 p.m. at Lindquist’s Ogden Mortuary, 3408 Washington Blvd., and Monday, from 9:30 to 10:30 a.m. at the church. Interment, Ogden City Cemetery, 1875 Monroe Blvd., Ogden. In lieu of flowers donations may be made to Primary’s Children Medical Center.